Do you ever feel like you haven't quite figured out this grown up thing yet? I definitely do. In fact, I even wrote a whole post about being an almost grown up a few years ago (which you can find here, if you are interested) and most of the things I said then are still very much true. Sometimes it feels like everyone else took an exam on adulting and I'm just winging it. Luckily for me, Daisy Buchanan clocked on to this culture of improvisation and wrote a whole book all about facing the real world. How to be a Grown Up is for the twenty-somethings who haven't quite figure things out yet. With chapters on money, style, love and plenty of other topics, this book is full of plenty of comforting, supportive and down-right hilarious advice which comes from Daisy's own experiences. 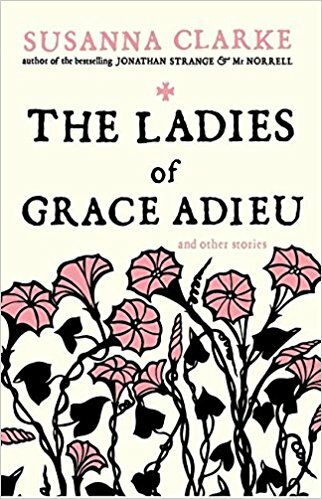 The fact that the chapters are rooted in her own life make How to be a Grown Up feel like you are sat with an old (and incredibly wise) friend with a cup of coffee, trying to put the world to rights. The fact that Daisy made these mistakes and came out of the other side means that this book is not at all preachy but truly and utterly reassuring. I finished reading this book feeling like I had just been wrapped up in a giant hug and immediately wanting to pass my copy of How to be a Grown Up on to all of my friends. 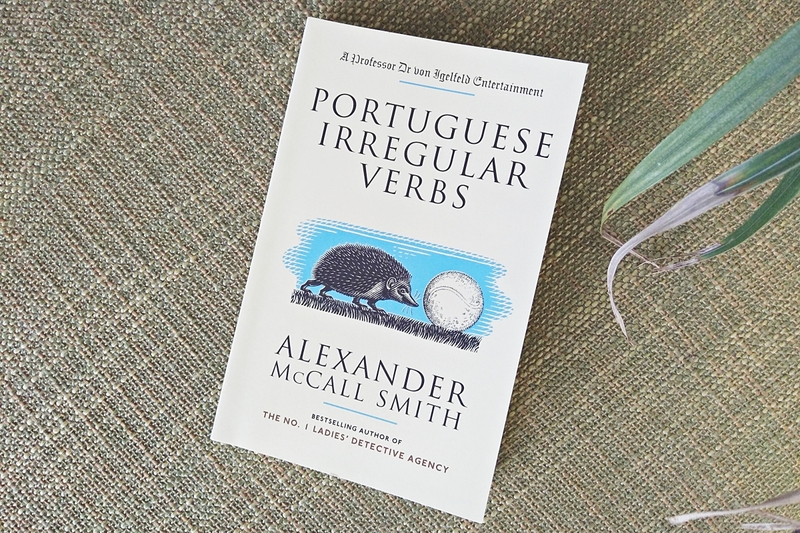 It's the book you need if you ever feel like you haven't quite figured something out. A word of warning however: this book is hilarious and should be read by everyone BUT some of these chapters aren't family friendly. Save this one for your 20 -something friends. They'll love it. Canadian Instagram sensation, Atticus, has been making people swoon over his words for years now, and lucky for us, it doesn't look like he'll be stopping any time soon. If you're unfamiliar with Atticus, he is an anonymous short-form poet, who shares his stunning words on Instagram (and now also Twitter, Facebook, and Pinterest). Check out this interview with him on The Globe and Mail to read more about why he keeps his identity a secret, and why he writes what he does. Love Her Wild is his first book, which is a compilation of some of his best words, interspersed with his signature black and white, whimsical photos. 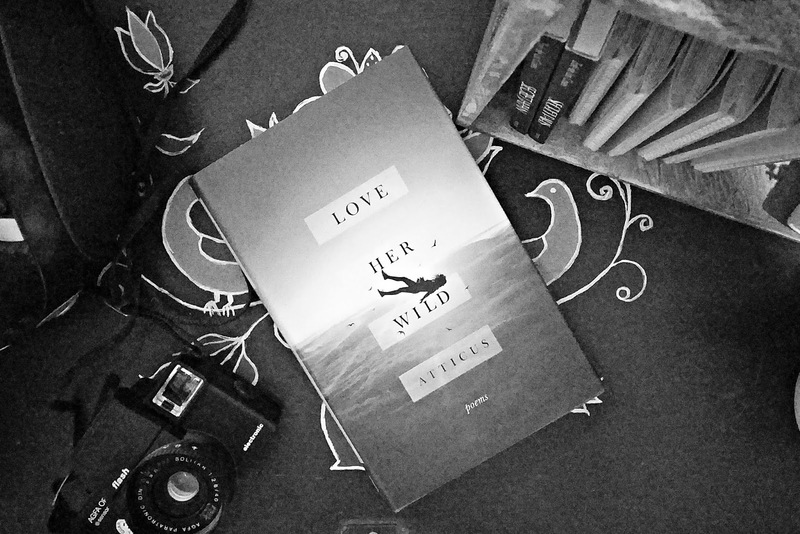 The book is cut up into three sections: Love, Her and Wild. Love focuses on first loves, lost loves, heartbreaks and butterflies; Her is about a girl, her soul, her personality, her being; and Wild is more about nature, being in it, seeing it, experiencing it via someone else. I've never been a big poetry fan. I enjoy it, but most of the time it's too long and I struggle if there's no Dr. Seuss like rhythm (thanks, parents). What I love most about Atticus' poetry is how in just a few words he captures your attention, makes you think, encourages, and gives hope, and, of course, those warm fuzzies. It's short, it's bittersweet, it's to the point, it's wonderful. If you've discovered Atticus on Instagram, then do pick up a copy of his book. While the internet is great for sharing these poems, there's something about holding a collection like this in your hands, and having the chance to go back to the words time and time again. His second compilation, The Dark Between Stars, comes out in September, and I've pre-ordered a copy. I think I could get into poetry after this, and I'll gladly take suggestions. Check out Ria's poetry post: Falling Back In Love With Poetry. 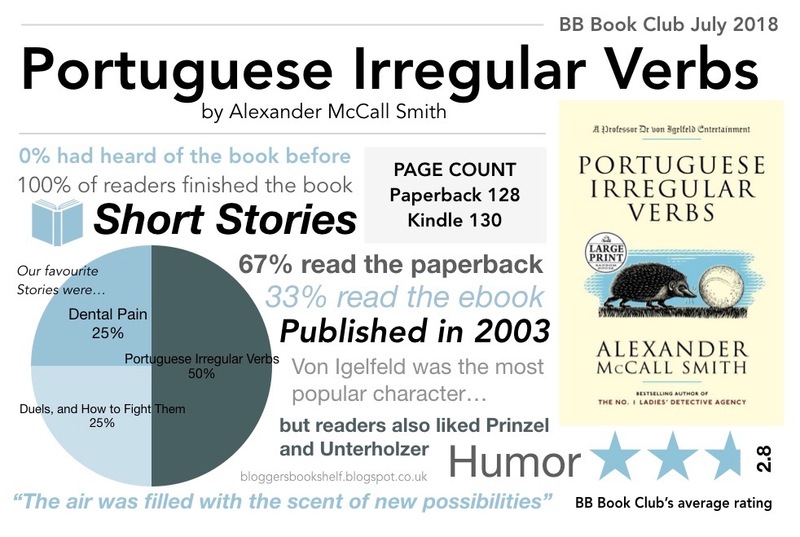 Also read Blogger's Bookshelf very own poetry using book spines in this fun collaborative post here. It’s been a little while since I last reviewed an art/craft book but as soon as I saw Art Starts With A Line I was drawn in by the beautiful pastel cover design. 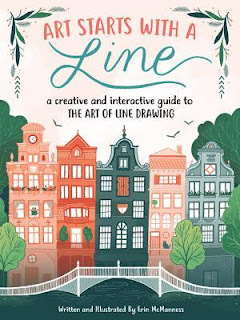 Written and illustrated by Erin McManness, the owner of greeting card and gift company Paper Raven Co, the book shares a range of tips and techniques for mastering the art of line drawing and is a perfect guide for beginners. The book begins with a guide to tools and materials, covering pens, pencils, paints and more, showing the different effects that can be created. It then splits into sections focusing on a range of different subject areas including borders, lettering, plants, animals and even iconic landmarks. There is also a short but informative section discussing how to work digitally with step-by-step guides on scanning and editing in Photoshop. One of my favourite things about the book is the fact that the author encourages an interactive experience with sections to practise the various techniques right there on the pages - although sadly as I had a digital copy I had to dig out a sketchbook instead! I also really enjoyed the design of the book overall and how some of the ideas such as the illustrated borders are incorporated into it. Whilst the majority of the content covers basic techniques there are also elements that I’m sure will appeal to those simply looking to improve upon their illustration skills or find new inspiration. Although I don’t use a bullet journal or scrapbook myself I can certainly see how this would be a great little guide full of ideas on how to jazz up your pages and make more personalised designs. I also think the techniques included in Art Starts With A Line would be fantastic for using on homemade cards, or even to create unique pieces of illustrated art for your home. And as we lost the words, we lost the texture of the world that went with them. Thank you to everyone who read along with us this month! 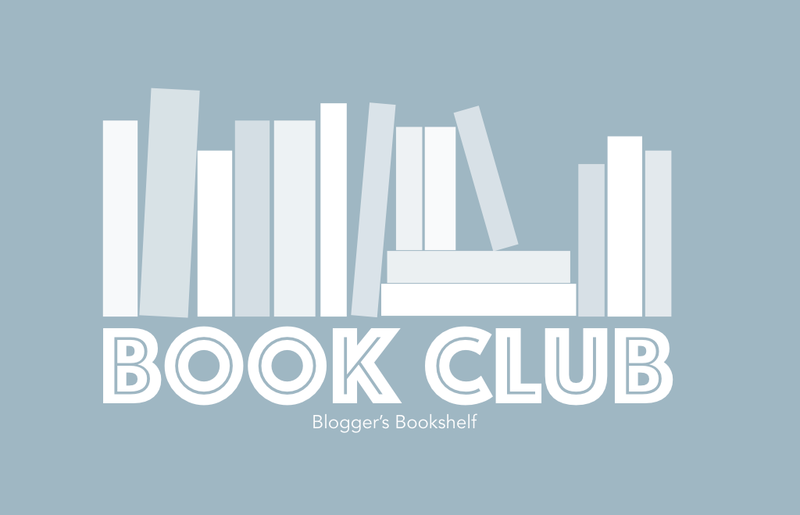 If you would like to get involved with next month's BB Book Club check back here tomorrow where Erin will be introducing her selection for August. The sun is out and summer holidays are here. Long days and breaks from school or work mean plenty of time to relax and enjoy your favourite hobby. They also mean it's time to get serious about summer reading and I am here to help you build your perfect summer reading list. The first thing you need for a comprehensive summer reading list is a cosy classic. My recommendations are I Capture the Castle by Dodie Smith or Emma by Jane Austen, but any comfy story from a bygone era featuring lots of important walks in the countryside and innocent misunderstandings that almost ruin everything will do. 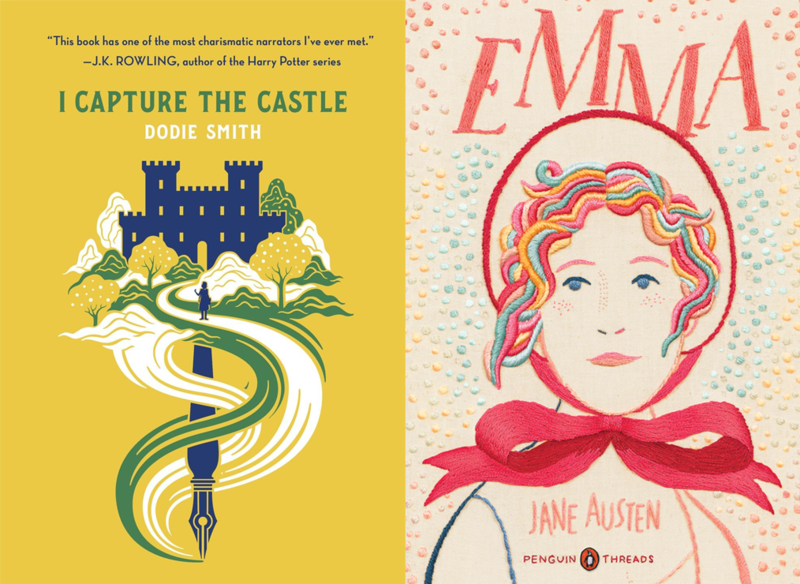 The next thing every summer reading list needs is a romance to make you swoon. 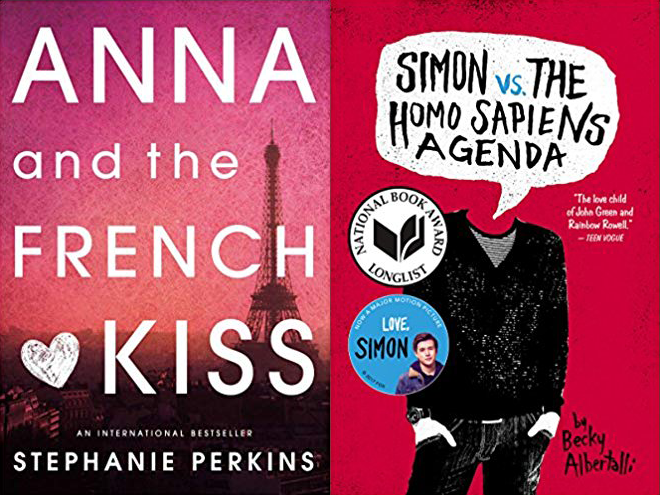 For this I recommend Anna and the French Kiss by Stephanie Perkins or Simon Vs the Homo Sapiens Agenda by Becky Albertalli, two sweet high school romances guaranteed to give you that summer love feeling. No summer reading list is complete without a mystery to keep you gripped at the side of the pool. 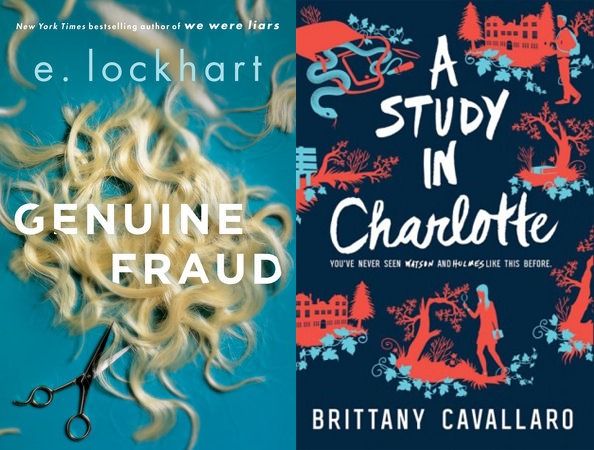 For an update on a classic mystery duo, go with Brittany Cavallaro's Sherlock Holmes retelling, A Study in Charlotte, or for something a little more mind-bending try Genuine Fraud by E. Lockhart. Summer days are good and long, giving you plenty of time to sink your teeth into something a bit more epic. 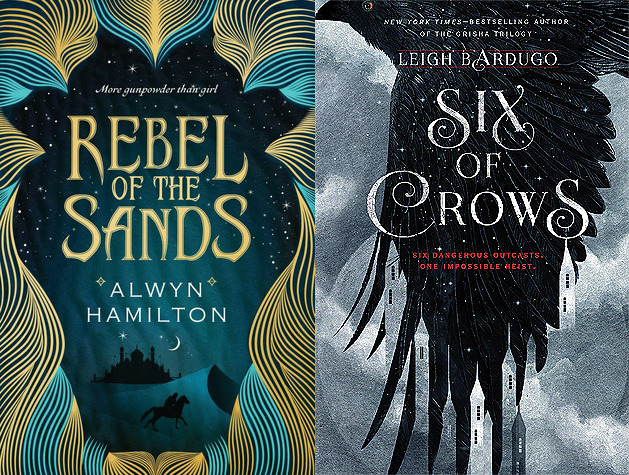 If you're looking for a fast-paced, political fantasy, I recommend the Rebel of the Sands series by Alwyn Hamilton. If complex heists are more your thing then you can't go wrong with Leigh Bardugo's Six of Crows duology. Finally, what would a summer reading list be without a little bit of magic? My recommendations for modern stories with just a hint of the supernatural are Wing Jones by Katherine Webber, which features a small dose of corner of the eye magic, and The Raven Boys by Maggie Stiefvater, which features more than a small dose of straight on supernatural. Know Your Place is a collection of essays on the working class, which have all been written by the working class. A variety of writers share their thoughts on what it means to be working class and how it has impacted them, all of them brought together by the great editing work of Nathan Connolly. I have always been a fan of this book, even before I read it. In fact, I liked it so much that I donated to the Kickstarter campaign as soon as I heard the pitch about it. Despite a clear focus to the theme of working class, each of these essays bring something new to the topic. Throughout the collection, everything from mental health to the seaside and food is discussed in an interesting and informative way. Many of the essays brought up topics and connections that I wouldn't have considered by myself. It was certainly thought-provoking and meant that Know Your Place had my full attention every time that I picked it up and began to turn its pages. I enjoyed each of the essays in Know Your Place, though for varying reasons. I might not have agreed 100% with all of them but it is always good to read some opinions that are not your own. However, I do have some favourites in the collection that I would wholeheartedly recommend. The first of these is 'The Pleasure Button' by Laura Waddell, which was an illuminating read about the relationship between money, food and enjoyment. I also loved Sian Norris' 'Growing Up Outside Class', about the intersection between sexuality and class, and 'What Colour is a Chameleon?' by Rym Kechacha. This is about the way language has developed and how we choose to adapt. Both of these were truly fascinating reads. I'm so glad that I picked up this book and took the time to read it. It is not often that I take the time to read non-fiction and Know Your Place has reminded me why I really, really should. 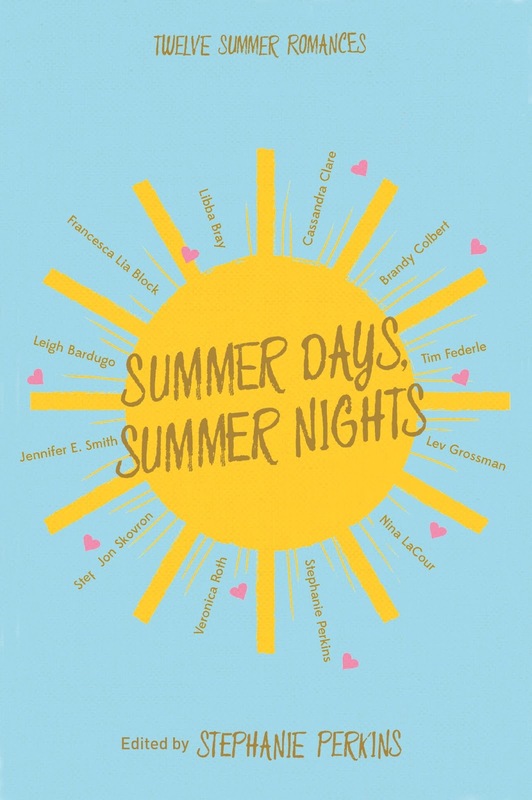 I love short story collections at this time of year, when it's so hot I can barely concentrate on one thing for more than a few minutes before I'm desperate to run for the ocean, or just another iced coffee. 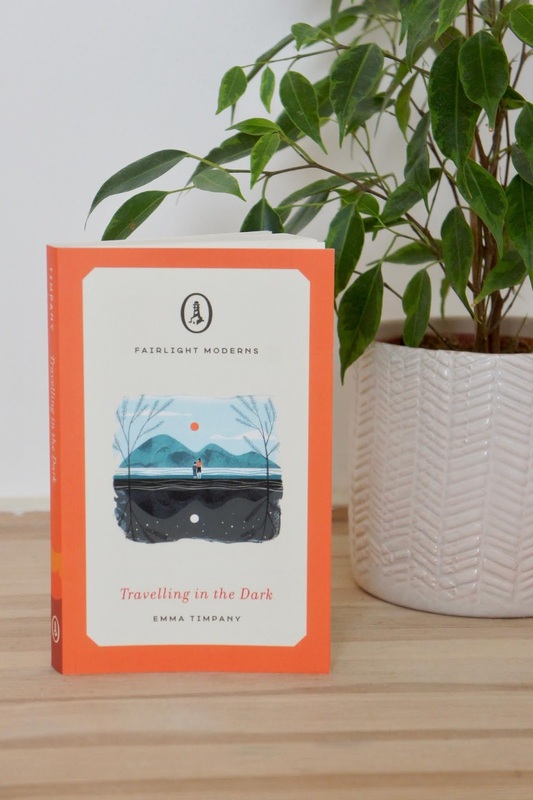 A good short story can be perfect for reading on the beach, during holiday travel, or in a cool bath while you're calming your accidental sunburn (not that I speak from personal experience during this heatwave...) and I am here with suggestions to help you find the perfect short story collection to fit in between all your summer activities. Or to just read in one go while lounging in the garden. Diving Belles is a magical collection of short stories based all around the Cornish coast, featuring tales of giants, drowning houses, and lonely divers, every story is unexpected and enchanting. 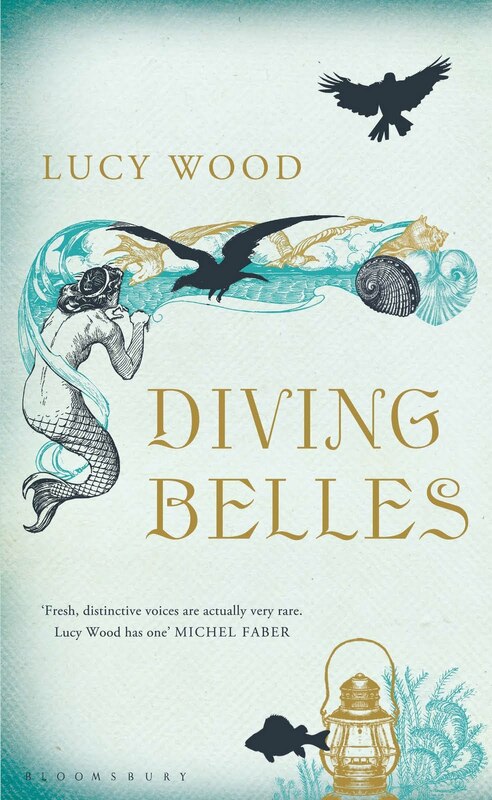 For dazzling seaside tales, Diving Belles is the one. 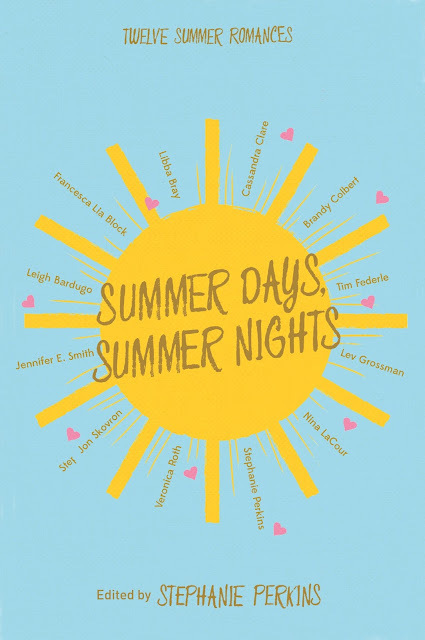 Featuring stories from twelve well loved authors, including editor Stephanie Perkins, Summer Days, Summer Nights is a perfect mixture of YA summer romances to fall in love with, ideal for reading by the pool or on the way to your summer holiday destination. 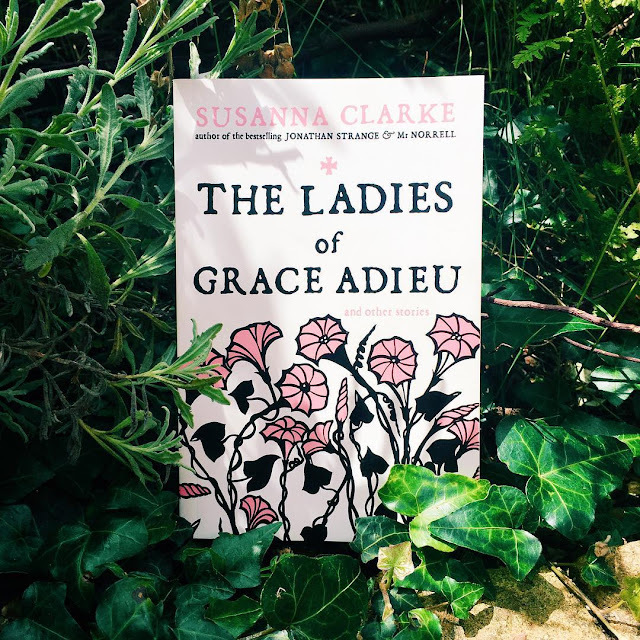 A spin-off of sorts from Jonathan Strange & Mr Norrell, The Ladies of Grace Adieu is a collection of dark, magical tales, diving into the fairy tale world of Clarke's debut novel, but focusing this time on the many magical women of that world. 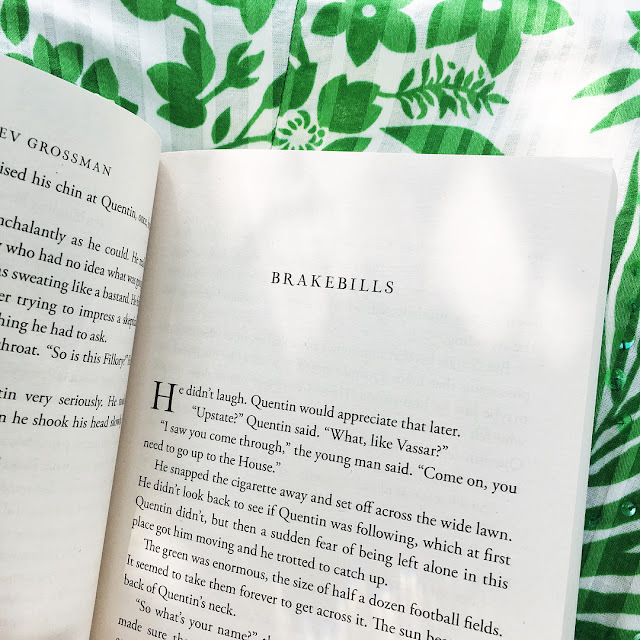 Don't be turned away if you haven't read Jonathan Strange & Mr Norrell, there are no spoilers here and this is perfect for reading under dappled sunlight streaming through the tree tops. 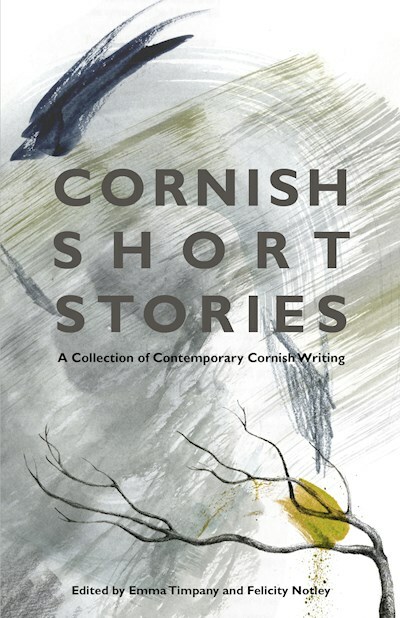 I might be a little biased, as I happen to be one of the writers included in Cornish Short Stories but this collection of stories set all around Cornwall is perfect for an afternoon spent traipsing on the moors, or settling down in a beach cave, away from the sea breeze. It would be exceptionally difficult not to have heard of Giovanna & Tom Fletcher at this point as these guys have a lot of strings to their bows. Among other things, they are both published and celebrated writers. Now, I haven't actually read any of their previous works but the synopsis of Eve of Man, their first joint novel, really caught my attention. 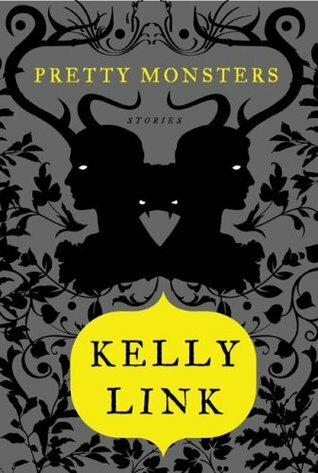 It also helped that it has an absolutely gorgeous cover, which appealed to the bookish magpie in me. When it was decided that my dad owed me a book, this was my first choice. 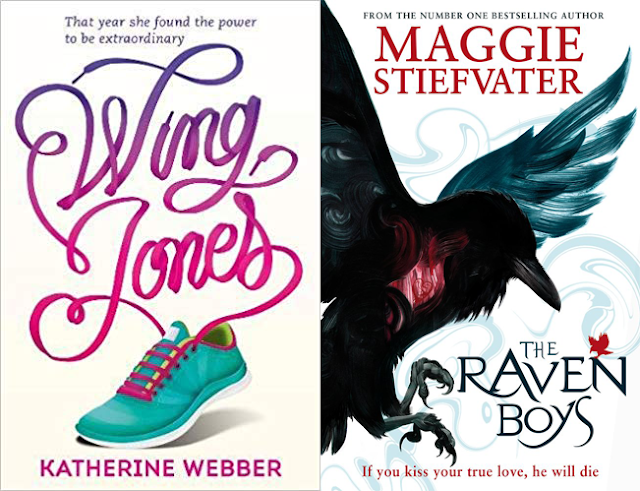 I swiftly bumped it up my vast TBR and I'm glad that I prioritised it. This is the story of Eve, the first female to be born in fifty years. Surviving against the odds, Eve is kept safe in a tower far above the violent riots of the city. She is happy in the knowledge that she can save the world, if she only does exactly what she is told. Until she meets Bram and realises that she has been lied to. Now, she wants freedom and control - the two things she has always been denied. This is a good book, which weaves in some interesting ideas about freedom and sacrifice that I found particularly interesting. I also loved the characters of Eve and Bram and how they interacted. It was a refreshingly positive relationship and I was definitely rooting for them. The dystopian society they had found themselves in certainly made it difficult for them to figure out their changing relationship. In fact, I would love to find out more about the world itself in the later books that we have been promised. I think it holds a lot of potential that I would like to see explored. 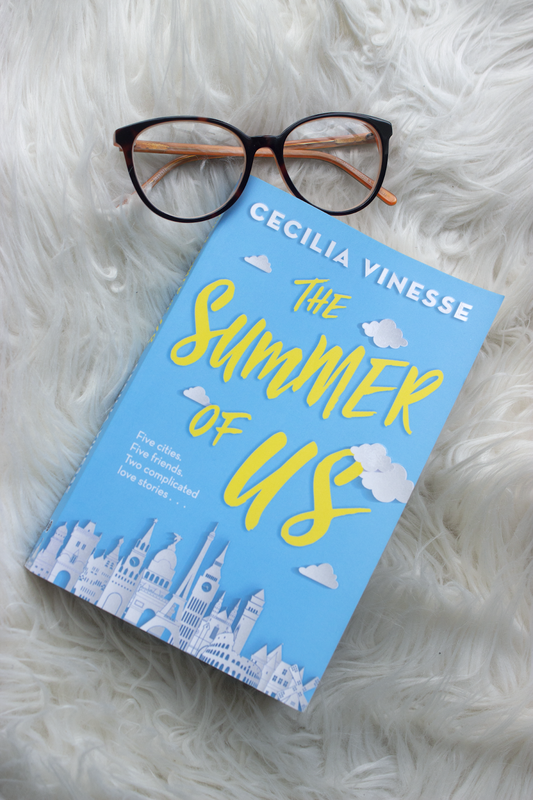 While this book didn't blow me away, I did really enjoy it and it was a lovely bit of escapism. I would recommend it, especially if you are lucky enough to have a holiday lined up. I think it would be the perfect read for devouring by the pool.